The bull is an example of the early Pictish incised style, with lines ‘pecked’ into the surface. It is shown in a strong and natural pose, with scrolls emphasizing its muscles and joints. Such a degree of naturalism is without equal in early medieval art. 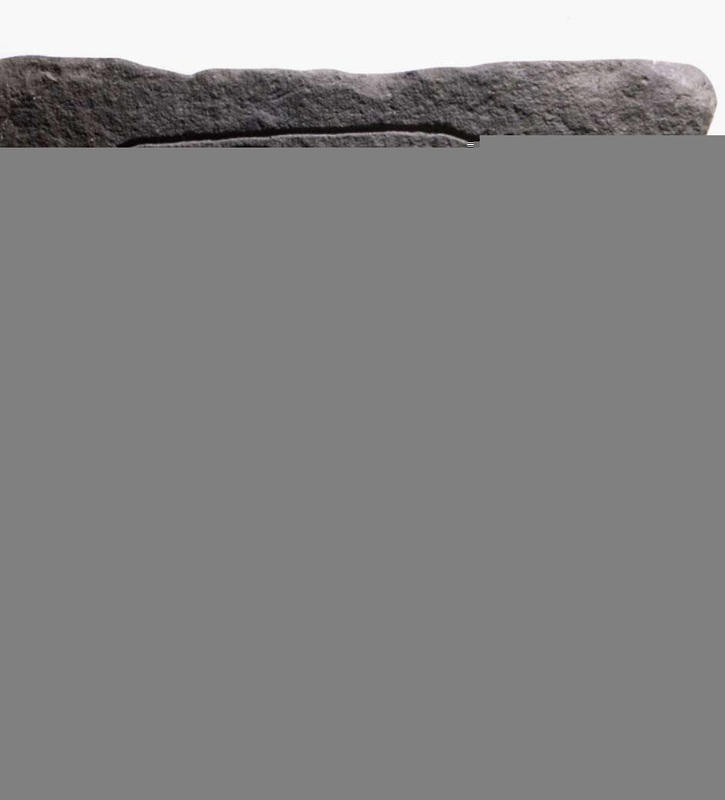 Carved stones like this are the main form of surviving evidence for the Pictish peoples and their culture. The uses and meanings of the carvings are not fully understood. Most are on free-standing stones and may have been memorial ‘headstones’, carved with animal portraits and abstract symbols to identify the dead. These boulders however, each carved with a bull, may have been part of a warrior cult of strength and aggression.